Inefficient integration of LOB apps, substantial downtime, underperforming systems, IT security curve, IT support, IT costs and getting your IT needs to be met are all indicators that it may be time to consult with a professional and experienced IT managed provider. 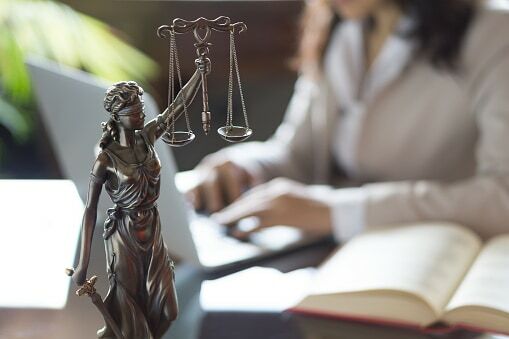 With a managed service provider, law firms can operate more efficiently, avoid security breaches and better serve their clients. The Invotec in Melbourne understands the technology challenges law firms face on a daily basis. Call Invotec at 1300 Invotec or email at sales@invotec.com.au to learn how they can help your law firm stay focused on the legal work that matters most.